Last week, a Redditor made a chart that matched up 250 of America’s top selling artists with their states of origin. The results were a little surprising, in that no one remembered that John Denver was from New Mexico, but not that groundbreaking. This week, another chart has arrived to shake things up. Developer Paul Lamere used The Echo Nest to strip streaming data from sites like Spotify and Rdio and again applied it to a map of the United States. The resulting chart shows who’s popular in what state right this very second. R.E.M. gets things done in Maine, while Illinois’ most popular artist is Sufjan Stevens, a guy who wrote an album about Illinois. Florida’s into Rick Ross, while California’s into Bonobo, who is a DJ and not an ape. 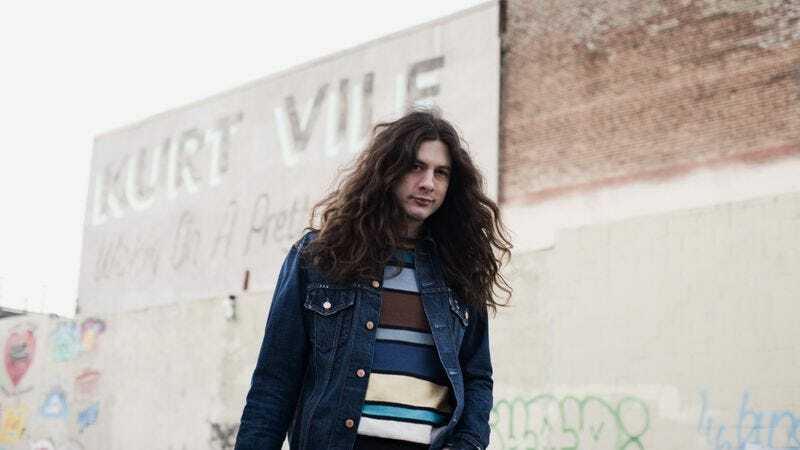 Oregon’s incredibly indie, with the hipper-than-thou city of Portland (presumably) tipping the state’s topper in Kurt Vile’s favor. The whole chart’s below, and even more in-depth analysis is over on the Music Machinery site.